UPDATE: Applications for the 2019-20 Capital Fellows Programs are now OPEN and are due by Monday, February 11, 2019 by 5:00 PM PST. This fall, the Judicial Council and superior courts across the state welcomed 10 graduate students to their staff as part of the Judicial Administration Fellowship Program. 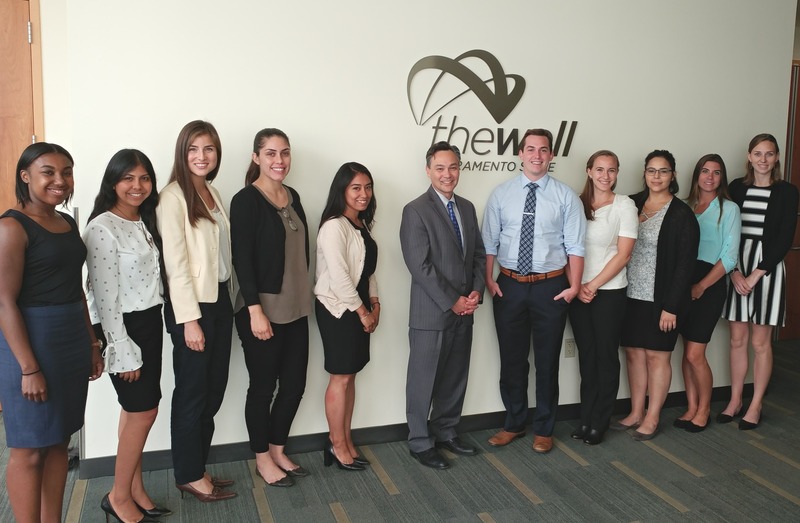 For 21 years, the council, in partnership with California State University, Sacramento, has offered 10-month, full-time fellowships to students who have a deep interest in judicial administration, law, and policy. Fellows gain first-hand knowledge and participate in the operation and implementation of court programs, including self-help centers and drug courts. Some focus on the business side of running a court, from research and statistics to technology and case management. Fellows also are involved in a variety of projects involving criminal justice issues and attend monthly academic seminars organized by their university’s Public Policy and Administration Program. The caliber of this group is really top shelf. They’re so positive and so engaged. It’s really inspiring. This year, fellows have been placed the Judicial Council’s Governmental Affairs Office as well as the superior courts in Alameda, Butte, Los Angeles, Merced, Orange, Placer, San Bernardino, and San Francisco Counties.